The approval of this medication is very good news. However, as the headline indicates, it comes with a relatively hefty cost. It’s approved for active secondary progressive multiple sclerosis (SPMS), and many of us have SPMS that’s not considered to be active. I’m one of them. What about us? The Multiple Sclerosis Association of America (MSAA) clearly is upbeat about the new medication. 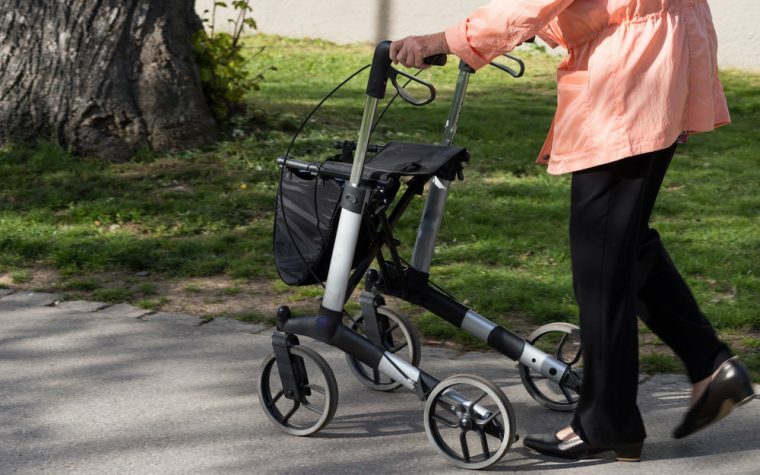 The organization’s chief medical consultant, Jack Burks, MD, noted that Mayzent is the only disease-modifying therapy to be approved in recent years for active secondary progressive MS, or SPMS. It also treats clinically isolated syndrome (CIS) and relapsing-remitting MS (RRMS). Here’s another new medication in the pipeline that leaves me scratching my head. It’s aimed at people with RRMS. In the United States, there are more than a dozen DMTs already available to attack RRMS. But there’s only one DMT available for SPMS and one for primary progressive MS. Am I wrong to think that the development of new MS medications should be refocused to help those with progressive forms of the disease? “New oral treatment options with differentiated profiles like ozanimod are needed to help address an unmet need for people with relapsing forms of MS,” said Jay Backstrom, MD, Celgene’s chief medical officer in a press release. I’ll bet that being a caregiver is harder than being a patient. But, according to nurse practitioner Megan Weigel, it can be made easier if the two work together as a caregiving team. Could this medication, made from plants, actually prevent MS? The company that’s making it thinks so. But our news story uses phrases such as “seems able to prevent or slow disease progression,” “might become,” and “will be in a good position to become a new prophylactic treatment.” And so far the treatment has only been tried on mice. An application for a Phase 1 patient trial is planned for the second quarter of this year. So, read this with interest, and be glad that something like this is in the works, but don’t expect to see it available for patients anytime soon, if ever. 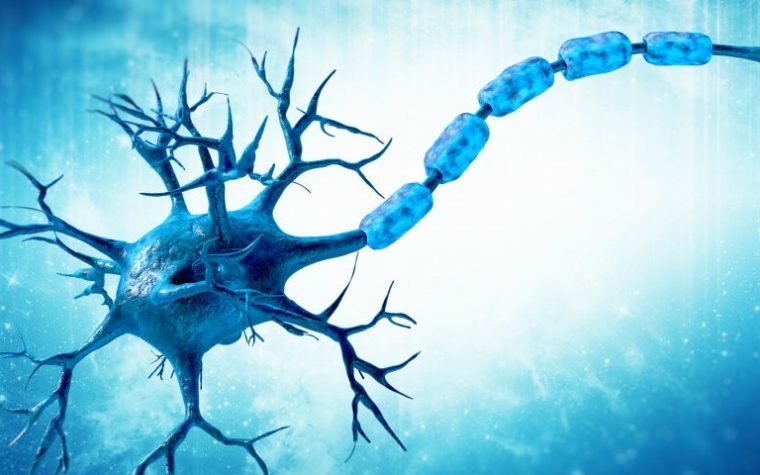 T20K, Cyxone’s lead compound for treating multiple sclerosis (MS), seems able to prevent or slow disease progression, according to data from preclinical studies. Based on these findings, the company is confident that T20K might become a prophylactic (preventive) medication for MS in the near future. Tagged caregivers, FDA approval, Mayzent (siponimod), Ozanimod (RPC-1063), preventive medication, T20K. Why is the release of siponimod hailed as a breakthrough when clearly it is not? It does not touch non-active SPMS patients, which the majority of SPMS are or will be. Its results show a pathetic 21% reduction in progression at a whopping 3 months and 26% at 6 months in only “active” SPMS, a small subgroup of SPMS. At least FDA reads through the nonsense of this grossly ineffective overpriced ripoff of fingolimod (incidentally also owned by Novartis who stopped their progressive trials on fingolimod second to it coming off patent) that treats a very small subgroup of “active” SPMS. 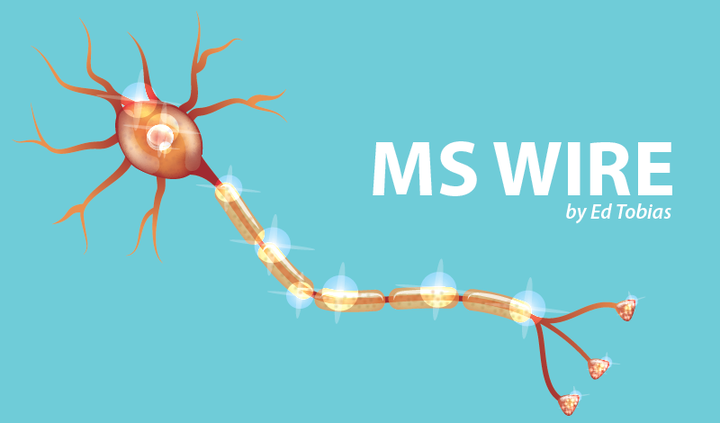 How is progressive MS research to evolve into a meaningful treatment with approval of recycled ineffective immunosuppressant treatments like siponimod (only approved for “active” SPMS) and ocrezulimab (only approved for “active” PPMS)? It is clear that these immunosuppressant neuroinflammatory medications do not work in progressive MS no matter how Pharma tries to statistically manipulate the numbers. History will not be kind to Pharma/NMSS/neurology selling false hopes for profit to a very vulnerable MS population. T20K sounds so wonderful. My only thought about it is what’s wrong with America? Austria, Germany? Really… are we not training enough young folks smart enough to find these types of compounds or plants? Where are America’s fine scientists? Biologists etc. that it takes to be there first?